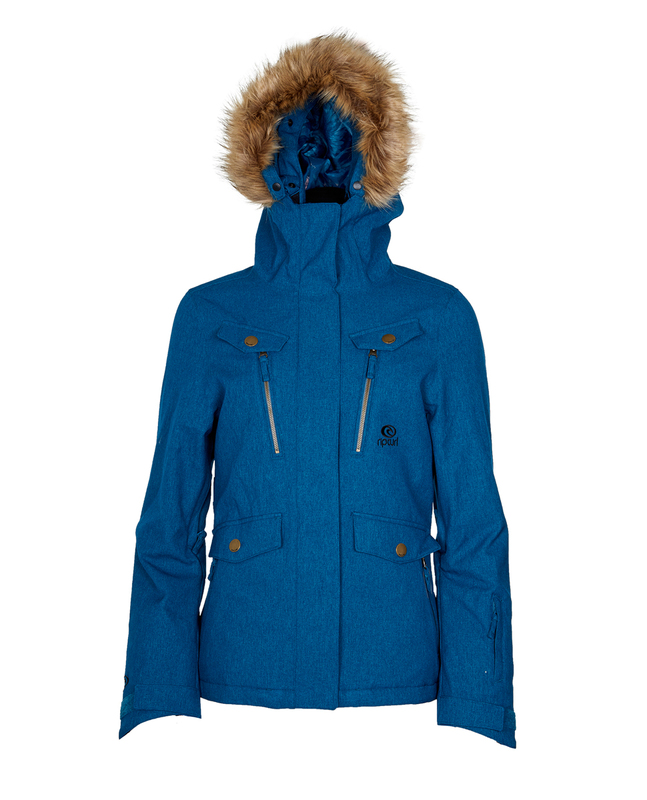 The Chic is our trendy cross-over style jacket that combines warmth, look, hand-feel and technical details. It features a 10K/10K membrane combined with a 2-way stretch “wool-like” fabric (nice touch! ), powder skirt is removable and it fits perfectly!